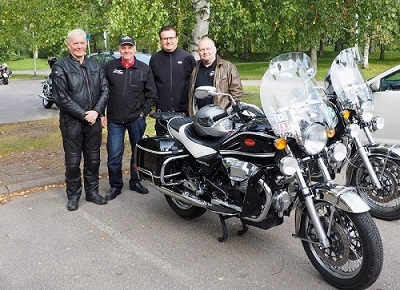 Gruppo MOTO GUZZI Finlandia (GMGF) was founded in 1982 by a small group of enthusiastics who wanted to keep the spirit of “L’Aquila” flying high also in Finland. The club is called simply “Gruppo” amongst the members and is an officially registered association since 2006. 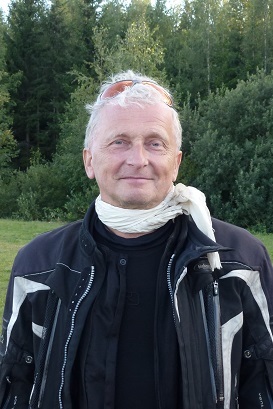 All MOTO GUZZI motorcycle owner can join the club. In 2018 the club counted over 560 members. Left: Jouko, Ilkka, Olavi and Pekka.